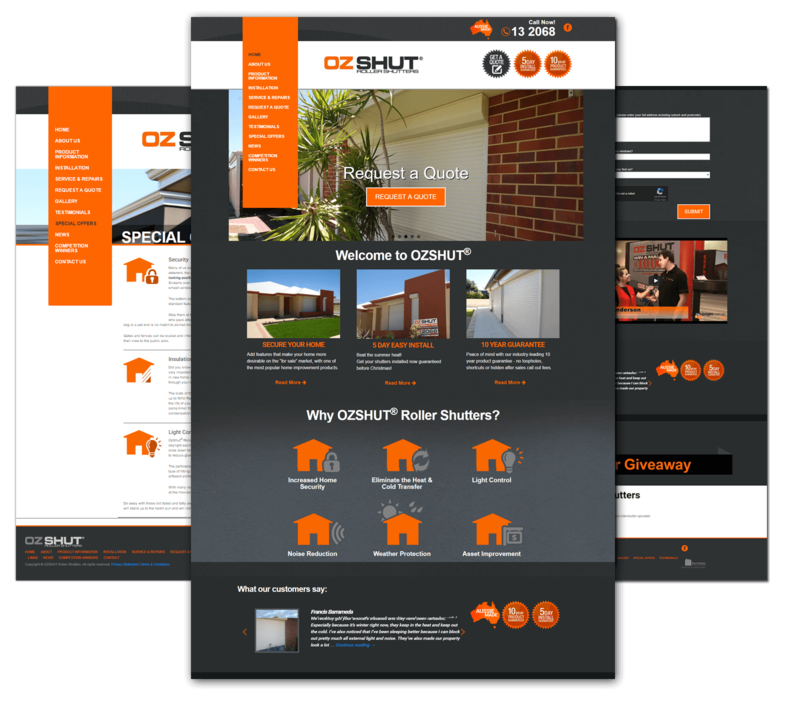 OzShut® Rollershutters approached PerthWeb wanting to revamp their current website with a complete design overhaul. 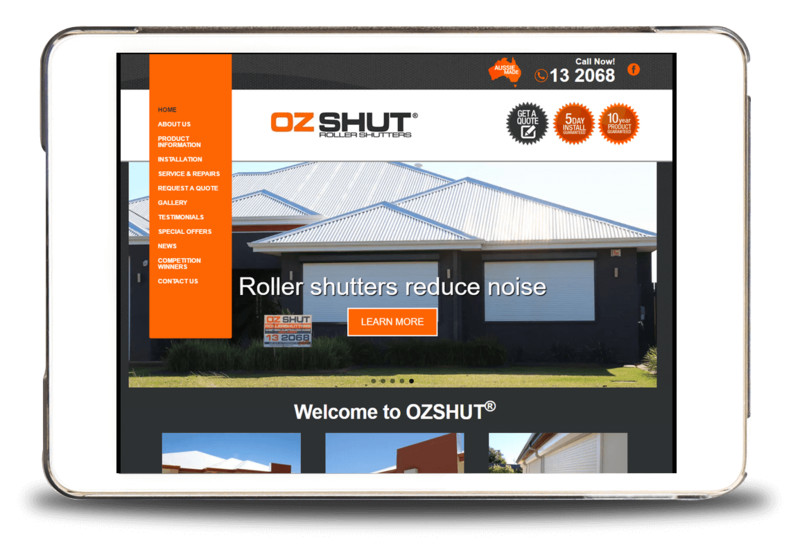 Being Perth’s largest rollershutter specialist meant OzShut® needed a website that represented their dominant brand and their drive for total customer satisfaction. 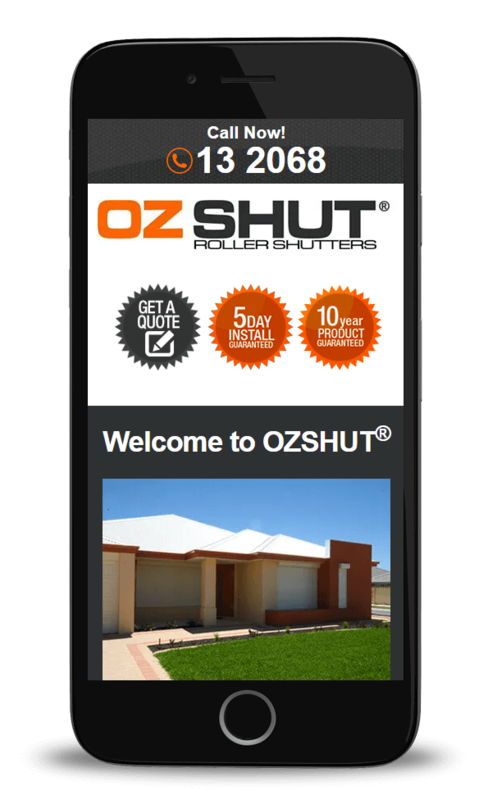 OzShut® Rollershutters wanted their website to accurately represent the powerful brand they had created, emphasising their 5 day easy install, 10 year guarantee on all products and being proudly Australian made. The website needed to convey the professional image that OzShut® Rollershutters had built while demonstrating the company was pro-active & friendly. 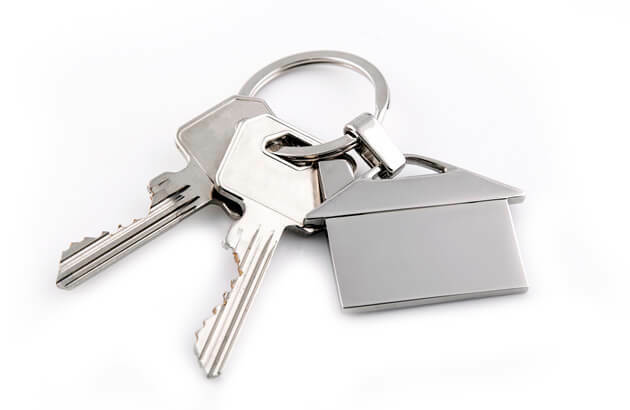 The website also needed to have multiple avenues for visitors to easily request a quote and/or maintenance to an existing rollershutter install. These forms needed to be simple and quick to fill out, allowing OzShut® Rollershutters to respond rapidly to any questions or queries customers may have. We began by creating a custom design that took advantage of the striking grey and orange company colours used by OzShut® Rollershutters. The design would focus on the key services with areas to allow OzShut® to display recent competition winners and their myriad of customer testimonials. The request a quote forms were kept short and simple, allowing them to be filled out quickly and easily. The website was created to be device friendly, allowing it to be easily accessed and navigated on mobiles and tablets, opening up the website to a range of mobile users that previously were unable to access the old OzShut® website. Small and elegant animations were added to key areas, giving the website an interactive element. Photos of completed OzShut® projects were also added, allowing OzShut® to showcase their best work to potential visitors and customers.